The Christmas season is finally here! Maybe you're already planning your Christmas dinner or decorating your Christmas tree, or perhaps you try to keep out all the Christmas festivity for as long as possible. 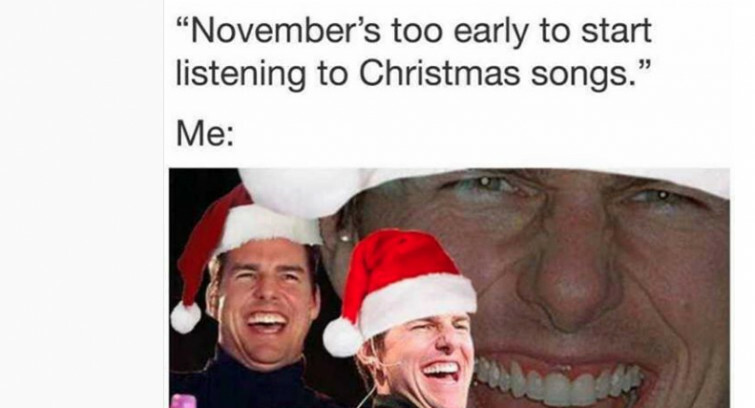 Whatever your take is on the Holiday season, these Memes will feed your soul this December!